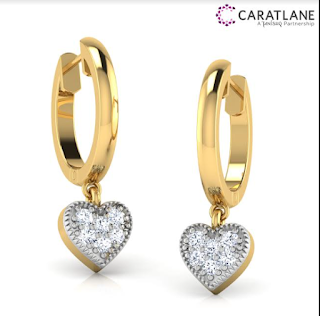 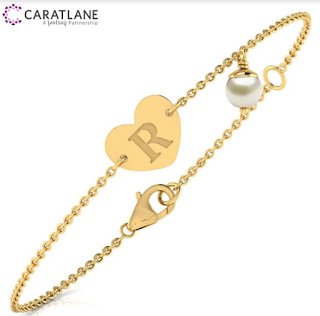 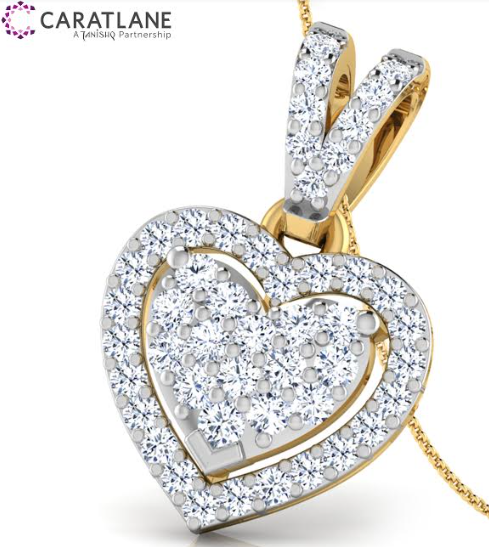 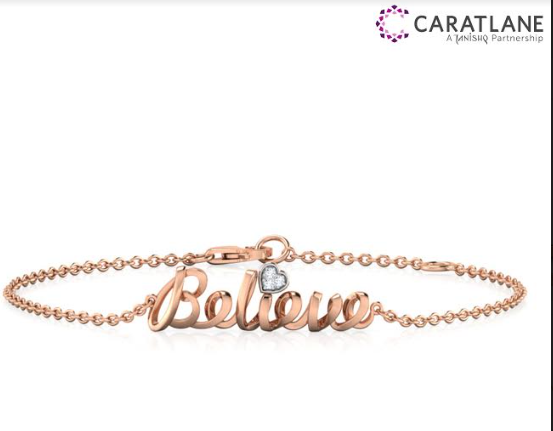 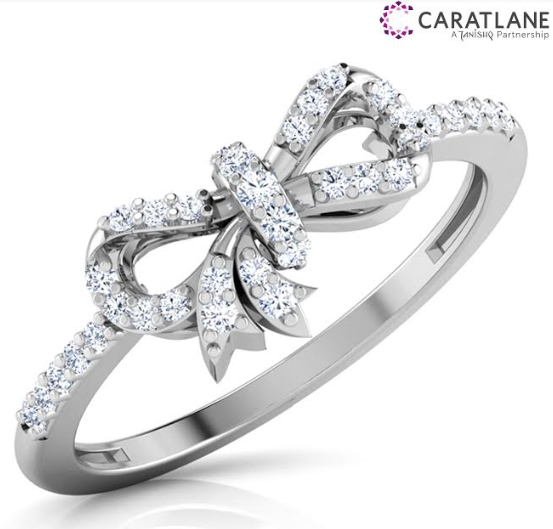 CaratLane, India's leading omni-channel jeweller has set out to add a hint of style to every woman’s closet by collaborating with renowned celebrity stylist Ami, who has co-designed the collection. 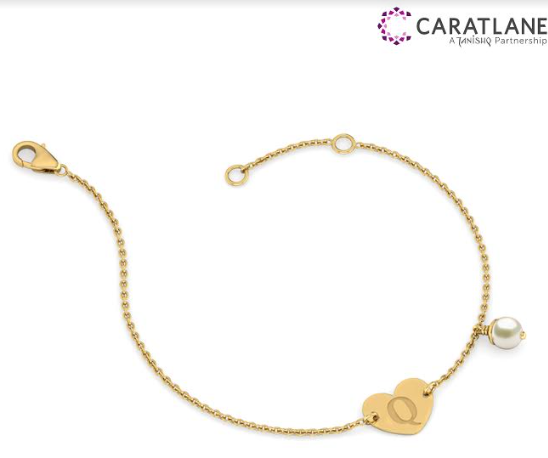 This collection features jewellery that’s elegant, lightweight and perfect for everyday wear to work or casual occasions. 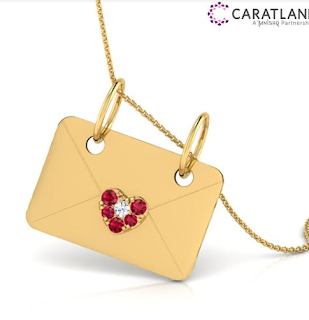 It is chic, contemporary and makes an ideal choice for women who like to be at their stylish best. 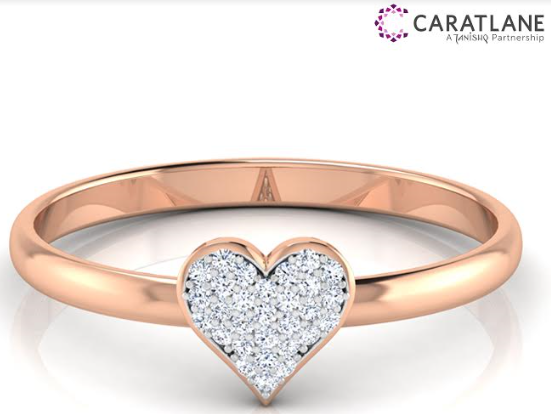 Further, in 2015, CaratLane launched its first-ever revolutionary virtual try-on app – the Perfect Look App – which enables jewellery buyers to try multiple pieces without, literally, having to putting them on. 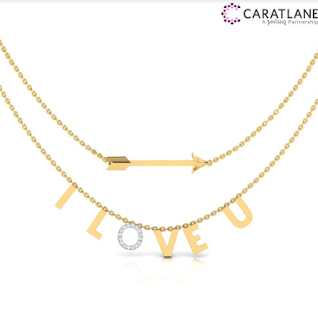 CaratLane integrates the StreamLane™ system to eliminates inefficiencies from the supply chain. 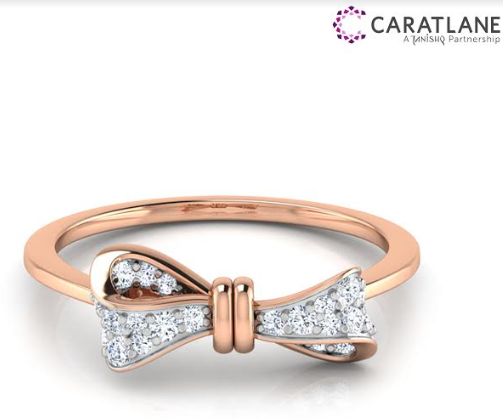 It keeps the overheads low and enables CaratLane in efficient delivery, along with bringing forth savings of up to 30% to customers, over retail costs, without compromising on quality.